Lansdowne Economic Development Corporation (LEDC) announces a call for artists for the Lansdowne Arts on the Avenue Festival 2019, one of its oldest and most well-known attractions, drawing in visitors from Philadelphia, the suburbs, and beyond. Each artist displays their work under a canopy. There is a DJ tent, a live music tent, and a food truck area. It is an all-day festival of fine art, craftmanship, music, food trucks, and children’s entertainment. The show is juried. Artists will be selected based on the quality of their work, but also diversity of the show. $25 fee at time of application, plus $75 fee due upon acceptance. Artists benefit from sales. There is an audience in the thousands. Many visitors will eat, mingle, and linger for the whole day. An event staff member will circulate, taking photos for Instagram, Facebook, and Twitter. Think of photo opportunities in your stand. LEDC will help you gain followers on social media. The festival takes place in downtown Lansdowne. The local SEPTA train station is just a block away. It allows for access from downtown Philadelphia or as far away as Elwyn, PA.
Lansdowne Economic Development Corporation (LEDC) is a non-profit corporation whose goal is to generate economic activity and encourage investment in Lansdowne. LEDC does this through a variety of events and services for current and potential businesses, as well as residents and visitors. The mission of the LEDC is to support, encourage, and promote sustainable economic growth in the Borough of Lansdowne through focused community and economic development activities. LEDC envisions Lansdowne as a regional destination with a historic, walkable downtown, a thriving mix of businesses, and a vibrant arts and culture community. For more information, contact rachel@lansdownesfuture.org. Lanesboro Arts announces a call for artists for the Lanesboro Art in the Park 2019, featuring original work in the areas of painting, drawing, photography, ceramics, sculpture, metalwork, glass, fiber, paper, jewelry, wood, textiles, and mixed media. All items for sale must be the art or handiwork of the exhibiting artist(s). No food or commercial items permitted. 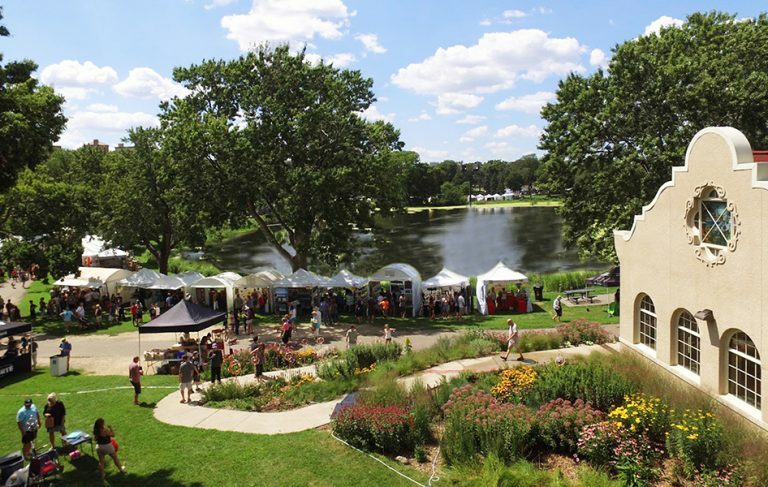 The 39th annual Art in the Park fine art festival in Lanesboro, Minnesota on Saturday, June 15 features 90+ fine art booths, excellent live music, craft beer, community food vendors, and family art activities in the midst of mature shade trees in the beautiful setting of Sylvan Park. The event is held from 10 a.m. to 5 p.m. Hosted by Lanesboro Arts, a multidisciplinary nonprofit with a nearly 40 year legacy of supporting art and artists in the scenic Lanesboro area, the annual Art in the Park festival is southern Minnesota’s longest running fine art fair. 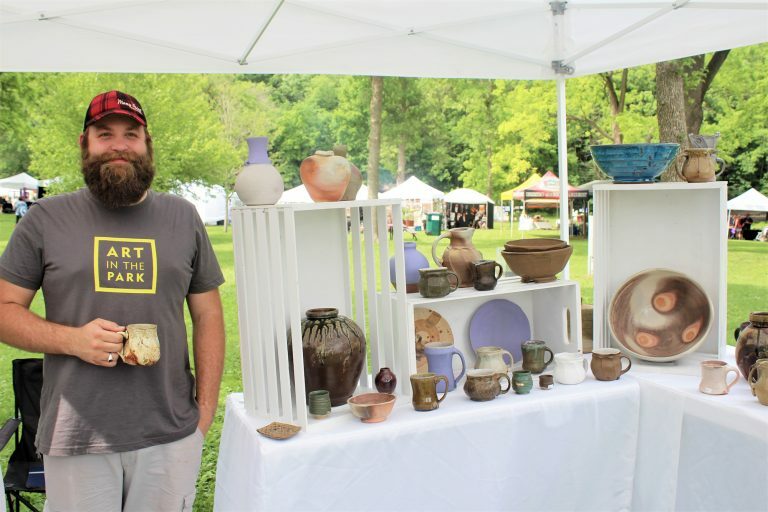 Renowned for quality, variety, and value, Art in the Park attracts thousands of regional patrons to Sylvan Park in Lanesboro each year. Lanesboro Arts administers a vendor survey following each fair. They incorporate feedback and suggestions received into next year’s fair. Lanesboro Arts is committed to continually improving Art in the Park and keeping it fresh. It is a beloved community event in scenic park within a popular small tourist town. For nearly 40 years, Lanesboro Arts has built strong cross-sector partnerships to creatively approach community challenges, most recently with the ongoing realization of the Lanesboro Arts Campus vision. This community-wide initiative aims to integrate the arts into the social and municipal fabric of the city by placing art in accessible public spaces, identifying and eliminating participation barriers, and building a community identity in which all citizens value the arts. The process of the Lanesboro Arts Campus empowers artists, audiences, and community members to positively contribute to the social, civic, and economic vibrancy of Lanesboro. For more information, contact artinthepark@lanesboroarts.org. Steamboat Creates announces a call for artists for Art In The Park 2019, the same weekend as the Hot Air Balloon Rodeo just minutes away, these events offer artistry and color both on canvases and in the air, making this weekend a staple of Steamboat Springs, Colorado in the summertime. Art in the Park is free to the public and features nearly 160 artist vendors, live entertainment, food vendors, and an interactive children’s art area. This popular and successful event takes place on July 13th and 14th over Hot Air Balloon Rodeo Weekend, which draws large crowds through a weekend of fun and excitement. Around 10,000 people attend the festival located in West Lincoln Park, on the west end of downtown Steamboat Springs in beautiful Northwest Colorado. Exhibiting artists will benefit from the diversity of over 20 different mediums. This high-end art fair is selective in its jurying process of handmade items only, which attracts art enthusiasts and patrons. Steamboat Creates has over 500 Instagram followers, over 1,000 Facebook followers and a strong reputation in its 45th year for Art in the Park. Steamboat Springs was designated as a Creative District in 2017, putting it on the map for Colorado Creative Industries. There is promotion of the event through newspaper, radio, press releases, magazine articles, social media, rack cards, collaborative marketing with Chamber of Commerce, and distribution of marketing materials with the concierges in the Yampa Valley. Steamboat Creates represents the evolution of the Steamboat Springs Arts Council, which has been a nonprofit supporting the arts since 1972. Steamboat Creates supports these endeavors by being the only organization in town to advocate for arts and culture at the local and state levels. Giving rise to the importance of the creative industries as an economic driver is essential to our rural communities resiliency and cultural diversity. Steamboat Creates advocates fiercely for the creative tribe in the Yampa Valley and those artists visiting the area. Their home is in a historic building that was a 1908 train station, hence our location name, Depot Art Center. For more information, contact sylvie@steamboatcreates.org. Artists For Artists presents the exceptional art of 140 selected artists, performances of music and dance, and entertainment. They are planning for sunny skies with a cool breeze in Loring Park on July 27 and 28, 2019. The formal garden will be in full bloom and there will be a variety of food available. 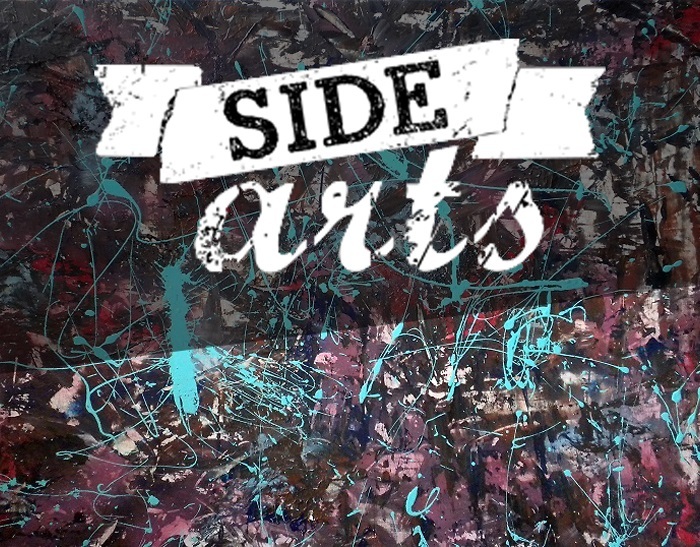 The show is organized by Artists For Artists, not a business association or civic organization. They are exhibiting artists who know what artists need to be successful. Artists for Artists’ mission is to provide an aesthetic place for local and regional artists to exhibit and sell their art, provide an entertaining event for the community, feature a beautiful park in an urban setting to the wider metro area, and promote and support ethnic diversity in the exhibiting visual arts. For more information, contact info@loringparkartfestival.com. 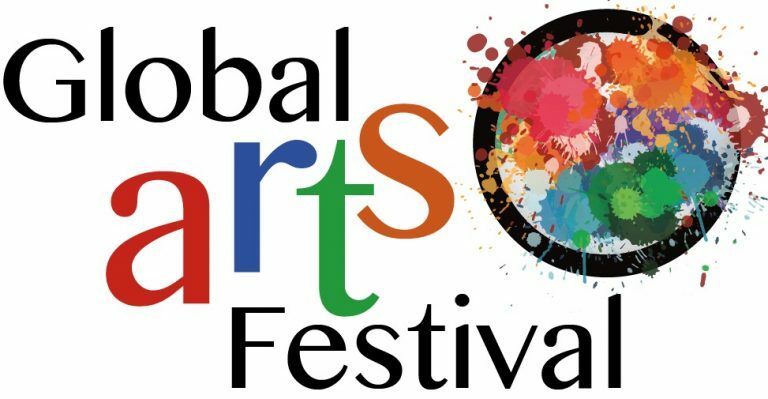 Arts in Bartlett, the local 501 (c)3 nonprofit arts council in Bartlett, IL, presents Global Arts Festival, an event to celebrate the diversity within our community. Last year 3,000 enjoyed a colorful, exciting, inclusive weekend of multicultural music, art, crafts, dance, food, and audience participation events that brought together people of nationalities represented in the area. Booths for ethnic artists, crafters, free trade shops, food artisans, and nonprofits will be throughout the park, with a family activity center. The main stage will feature musical acts and dancers. Another area will host participatory activities such as yoga, martial arts, dance lessons, drumming circles, and henna art. The Gazebo will contain a Family Global Story Circle and multicultural crafts. Arts in Bartlett is now accepting booth and food vendors. Eligible booths are those that represent world cultures in art/crafts, artisan foods, and other world items. All artists must supply their own tents if needed, booth structures, as well as display boards, tables, and chairs. The cost is $175 per for-profit booth if paid by May 15. A limited number of 6 ft. tables are available for $10, first come-first served. The audience comes from surrounding villages to attend the only multicultural festival in our area representing the diverse nationalities in the area. The setting is a beautiful shaded park in downtown Bartlett, a quaint village 35 miles northwest of Chicago. Singers, choruses, dancers, and instrumentalists representing many countries are a draw for this family oriented event. Two children’s activity areas and international games and sports are included. The festival begins with a children’s parade through the park carrying flags from 20 nations. Tours of the historic neighborhood surrounding the park are conducted by the Bartlett Historical Society at the beginning of the Festival. Bartlett’s demographics show an average annual family income of just over $100,000. Arts in Bartlett advertises in print and digital media including various social media, websites, facebook pages, instagram, and twitter. The local newspaper devotes an insert to the festival with ads, artist listings, schedule of entertainment, and other events. The newspaper is delivered to 11,000 homes. Pizza shops attach postcard size ads to pizza boxes. The Village promotes heavily online. There are email blasts to subscribers and a print newsletter that goes to 44,000 residents. Banners and street signs attract passerbys. Arts in Bartlett is an all-volunteer, 16 year old arts council that has an emphasis on multicultural arts. The Arts Center in downtown Bartlett contains a gallery, classrooms for children, and adult art and music lessons. It has a large community room for concerts, recitals, parties, and receptions. The signature event is the Global Arts Festival. For more information, contact art@artsinbartlett.org.